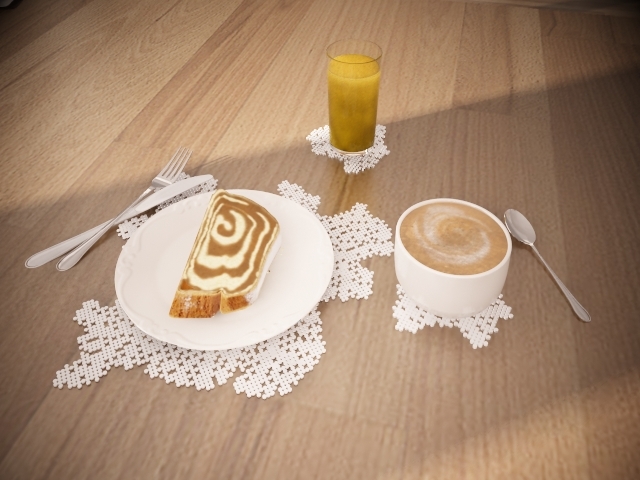 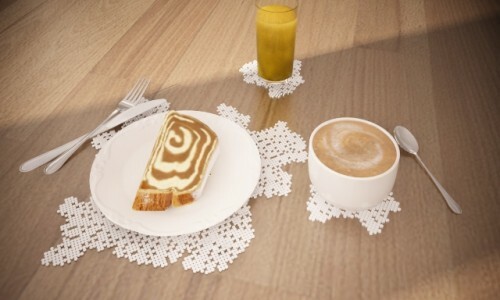 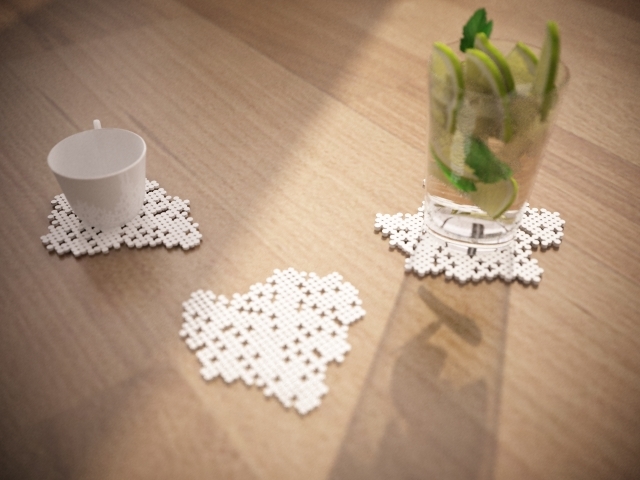 “Zima” is a series of houseware products designed by Morphocode. 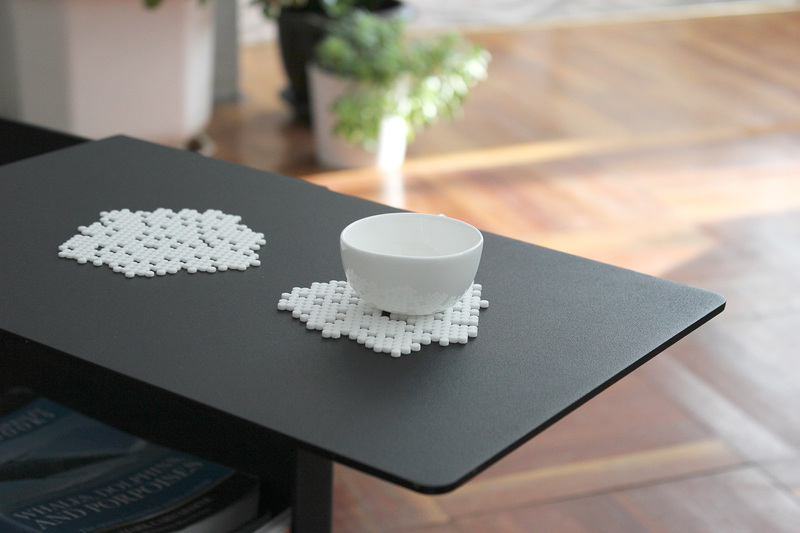 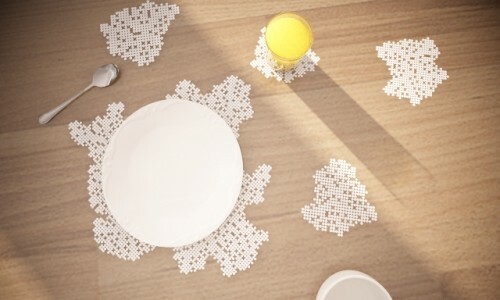 The design was inspired by John Conway’s Game of Life, generated using our own plug-in Rabbit and 3D printed in white plastic. 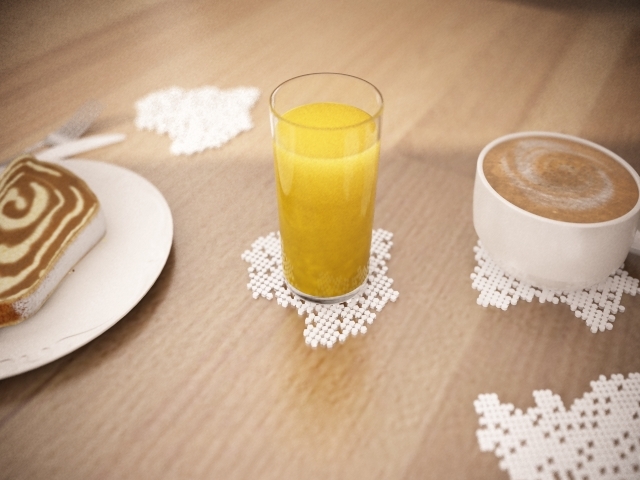 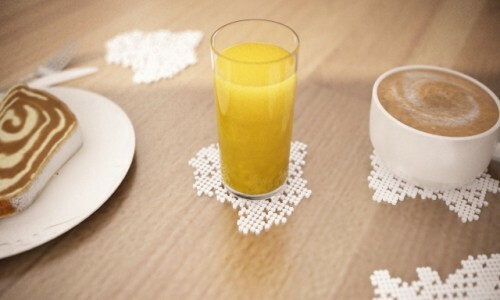 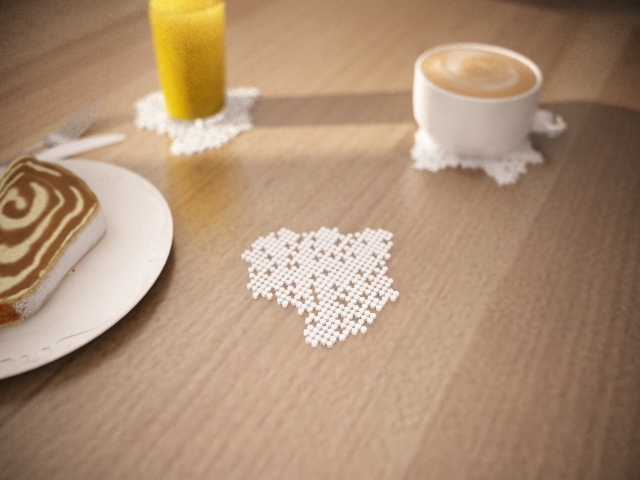 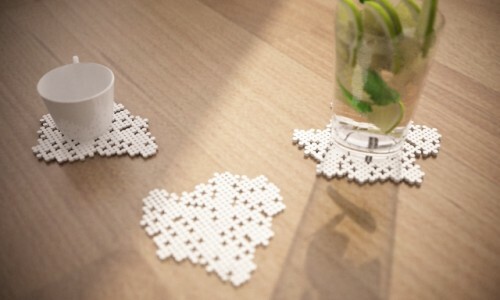 Each coaster is a cellular automaton produced by a simple algorithm. 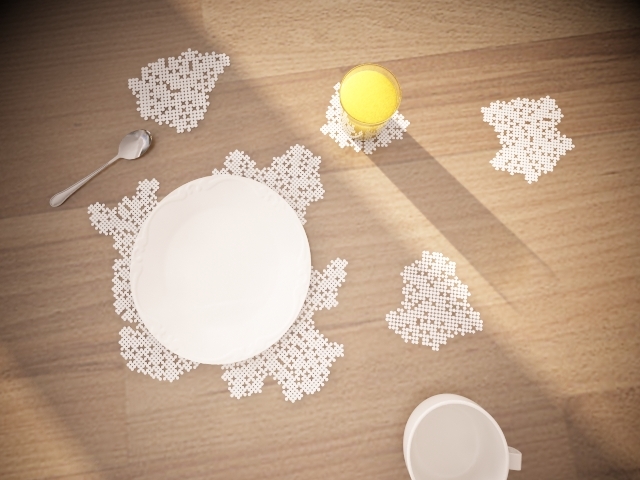 The generative process is based on a set of simple rules that give birth to an intricate, self-organized pattern. 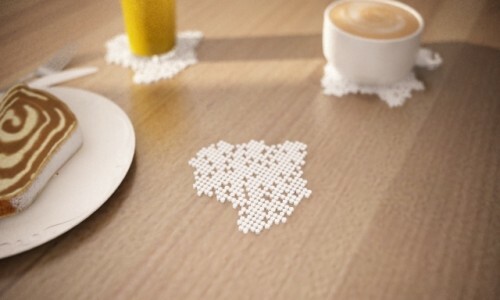 The aggregation process starts with a single cell. 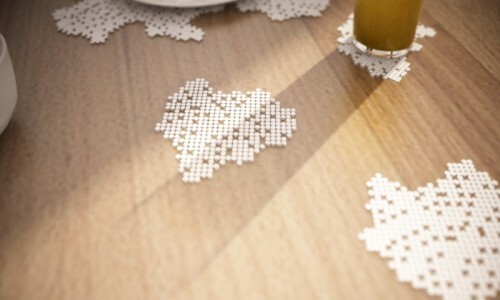 Soon, the birth of a few neighbors leads to a consistent structural growth, governed by simple rules of interaction.